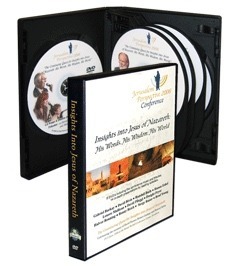 DVD seminar featuring 15 hours of in-depth presentations by leading scholars on Jesus’ first-century context. 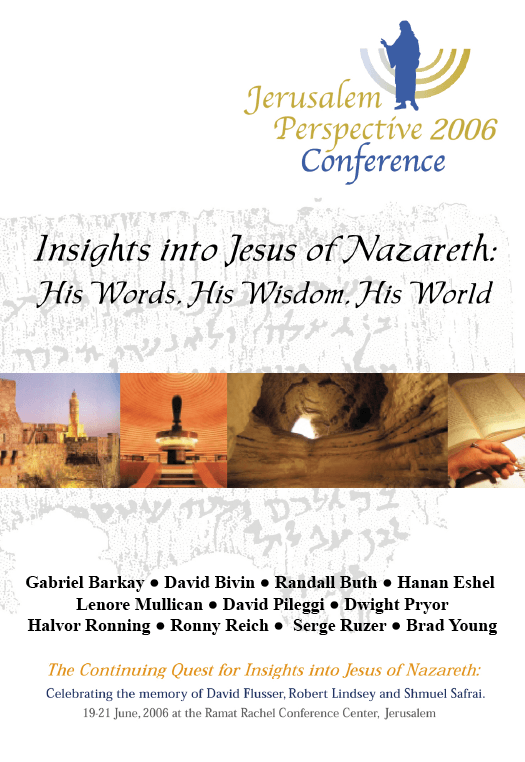 Filmed at the Jerusalem Perspective 2006 Conference in Jerusalem, Israel, June 19-20, 2006. Baritone Horst Krueger performing songs of Jerusalem, and conference music composed by Robert Lindsey. Produced by the En-Gedi Resource Center in cooperation with JerusalemPerspective.com. All rights reserved.